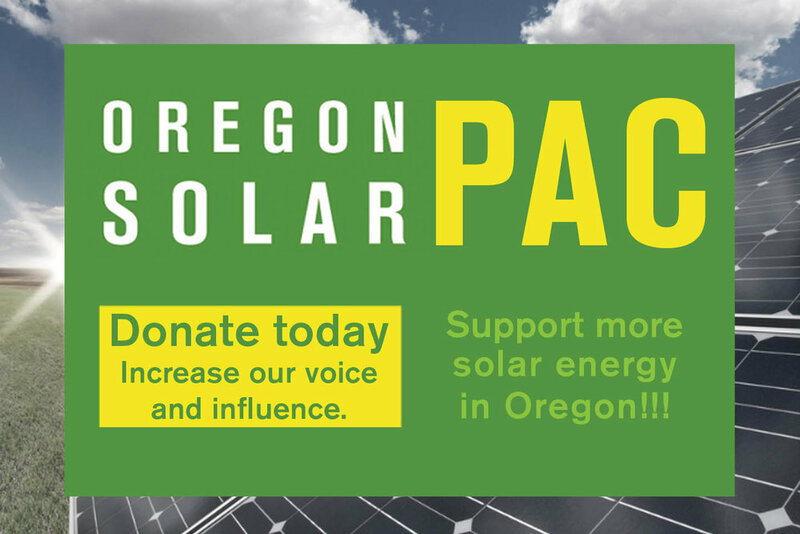 BOTH SB 1547 (the Clean Electricity/Coal Transition Plan) AND HB 4037 (the Solar Incentive Program) passed the Oregon Senate. SB 1547 was approved on a vote of 17-12 and HB 4037 passed on a vote of 22-6. Thank you to everyone in the solar industry who visited the capitol, made phone calls and sent e-mails. It really did make a big difference. There is now a lot of work ahead to make sure these policies achieve the potential they hold. You'll be hearing a lot about that in the coming months. Know that you helped create big opportunities for the solar industry. I'll have more details and analysis soon but wanted folks to have the news right away.